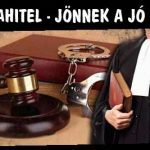 DEVIZAHITEL – JÖNNEK A JÓ HÍREK. 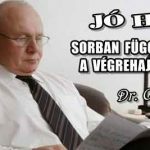 JÓ HÍR! 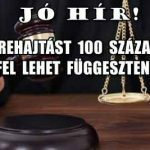 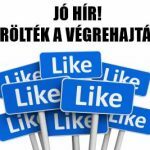 TÖRÖLTÉK A VÉGREHAJTÁST!